SPOILERS ALERT - What's in My Little Box's first UK box? 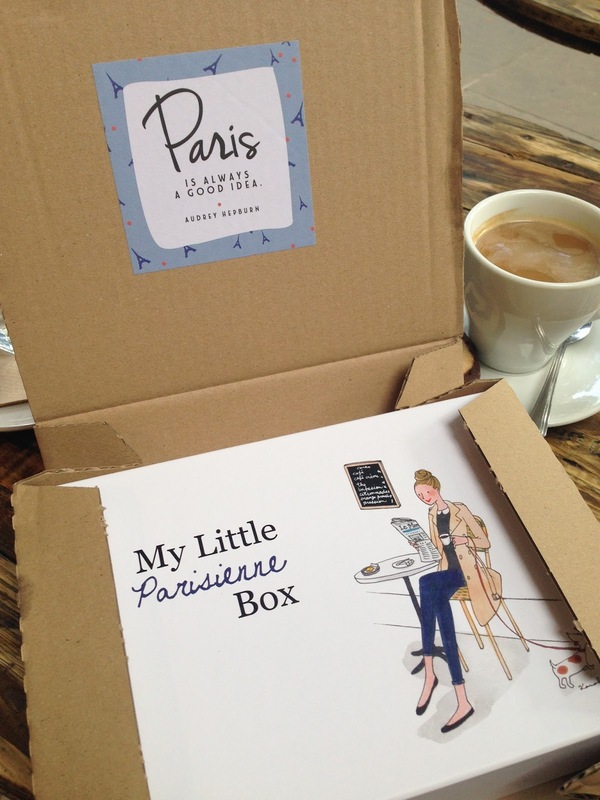 The beauty box crowd has just got better, with the new contestant to join the UK - My Little Box from Paris! 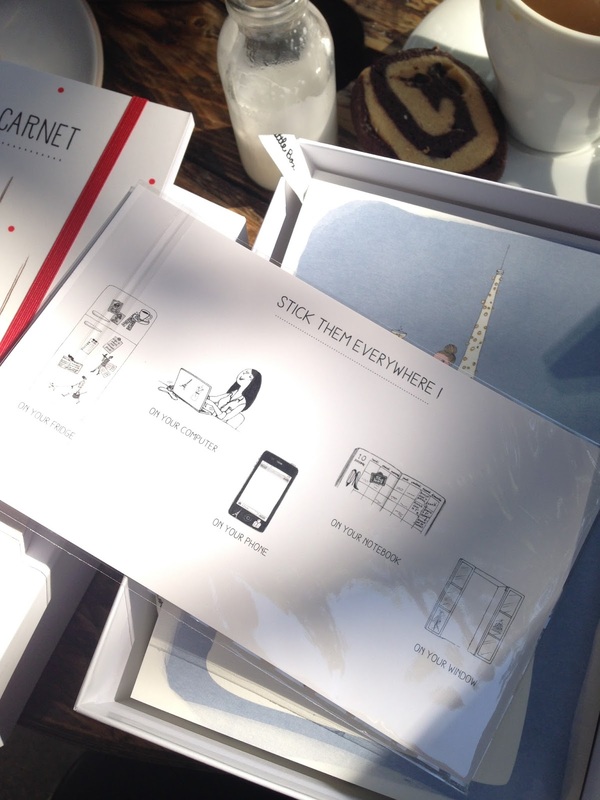 My Little Box is hugely popular in France. 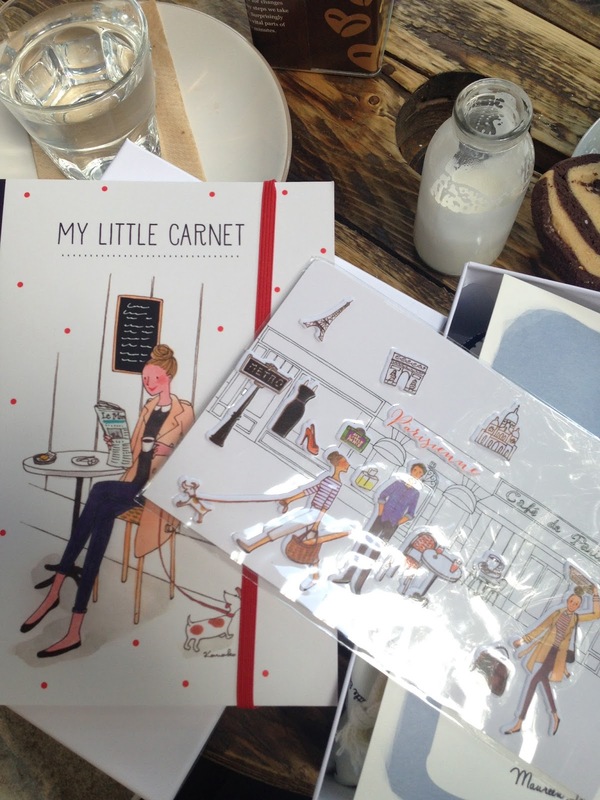 When I first saw their website, I instantly felt in the love with the oh-so-romantic very cute French illustration. Each month has a different theme – My Little Weekend Box, My Little Sunset Box, My Little Party Box… They have some of the top beauty brands as their partners, By Terry, Essie, Diptyque, Marc Jacobs, Sephora, just to name a few. 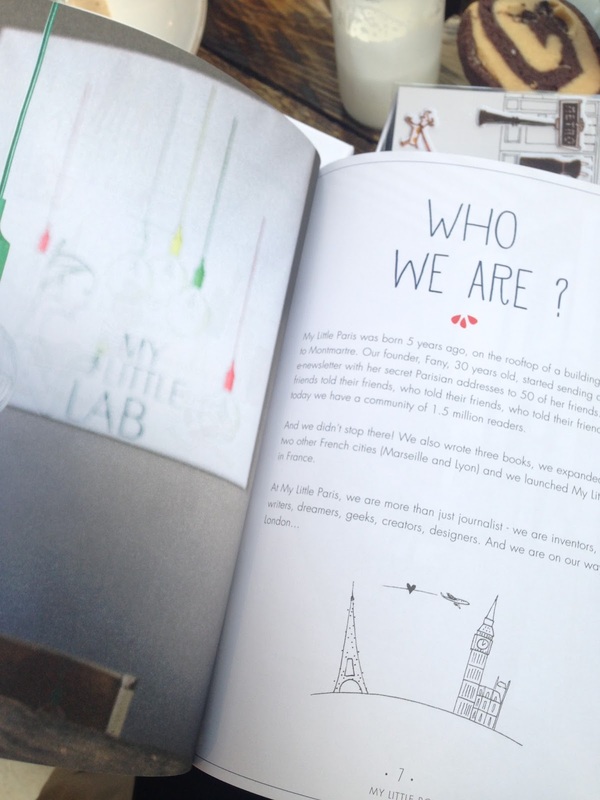 With their success in Paris, they decided to launch it in the UK at the beginning of this month. And I have just received my first box in the post! 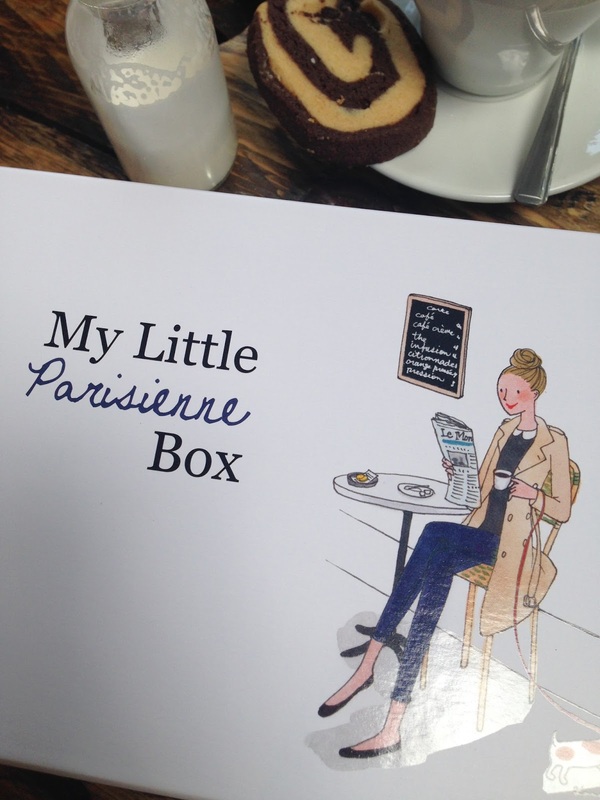 The first box is named “My Little Parisienne Box”. 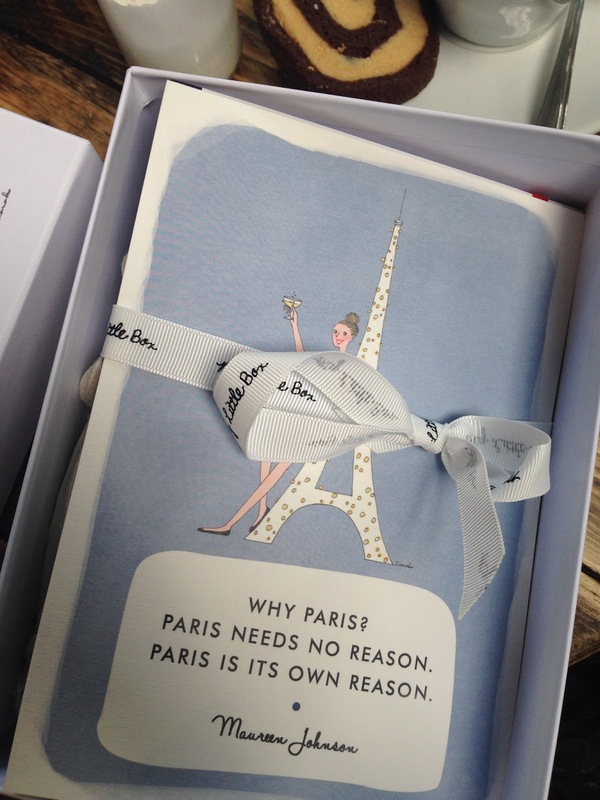 How appropriate it is to establish their French identity, and how cute is the illustration on the box! Untied the beautiful ribbon we have a cover card (could save them up for wall display or postcard), cute stickers and a hardcover notebook. The first 10 pages of the notebook is an introduction to the concept and history of My Little Box, the rest of the notebook has blank pages. 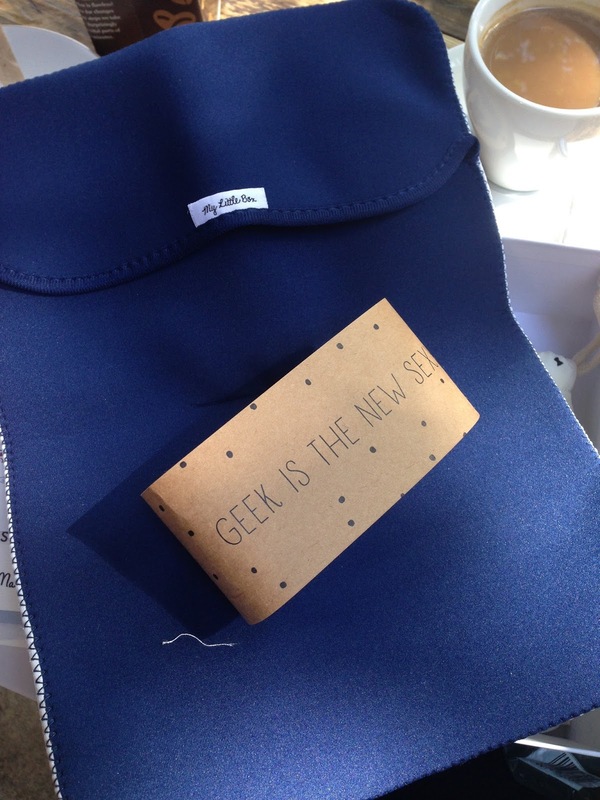 Underneath we have a little fabric pouch and a folded “sponge” – it is a laptop protective pouch! This is not those teeny tiny sample size that only lasts for 2 uses. It’s a very decent small size tube (30ml). Half of a normal size product! Not expected such a large size in a beauty box. Like! A cult product in a cute travel size glass bottle. It is said to be “the secret of Parisian Women” for their flawless skin. Like! - My Little Beauty Complexion Pen. I love the box already with the design, and I love it even more when I see the products! The beauty products are small but in generous size, to which I can actually get a proper try and use of the products. I also love the fact that the content of the box is not limited to beauty only, it contains lifestyle items too (notebook and the laptop pouch). I am very impressed with my first box. If this is the standard, it will be THE BOX that is finally worth subscribing every month. Now the price - The subscription is £11 + £3.95 (p&p) each month, continuous unless you notify them to cancel. If the delivery address is your work address, it is £1 cheaper! Not sure why but every little helps! You can also buy as a gift as a fix 3-, 6- or 12-month subscription. 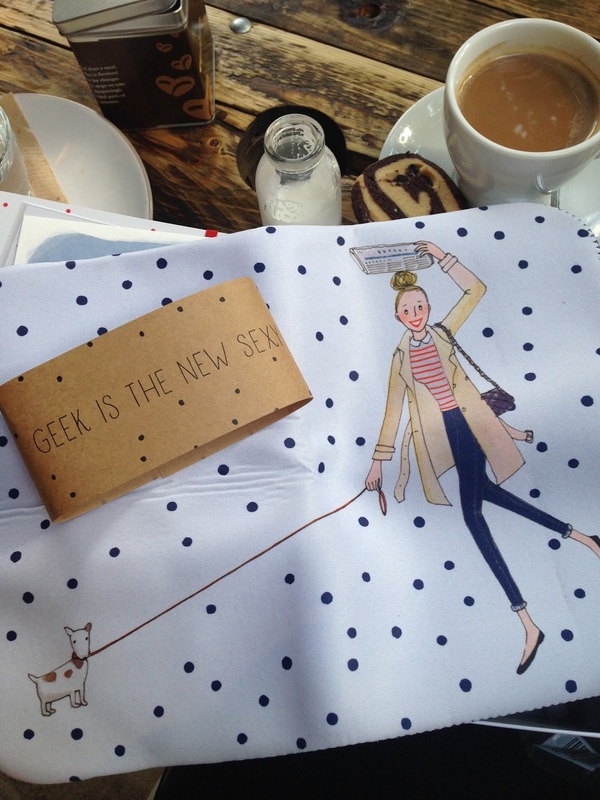 I think it is such a great Xmas present idea! Are you tempted to subscribe? Or have you subscribed already?